Build an organization to sustain our waterfowl legacy through sound conservation methods and active community engagement that can and will be passed down to the next generation..
As a group of conservation-minded waterfowlers, we see the need to stand up, taking stewardship of local wetlands and waterways. By focusing on conservation and community engagement. We plan on educating the local community by getting volunteers and supports involved through hands-on work. We feel this approach creates an appreciation for the wetlands across all demographics. 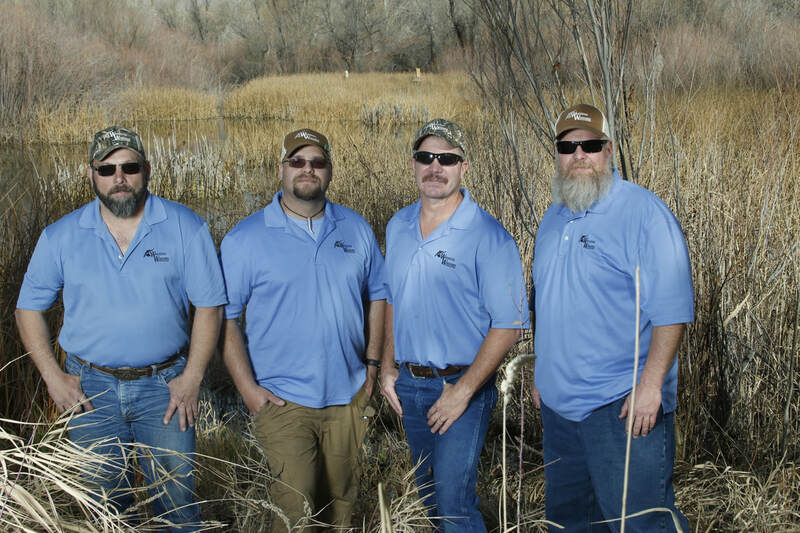 Therefore we will fully engage in conservation projects that benefit waterfowl and local wildlife. We will further this by educating adults to mentor youth in taking stewardship of our water-fowling and conservation legacies.